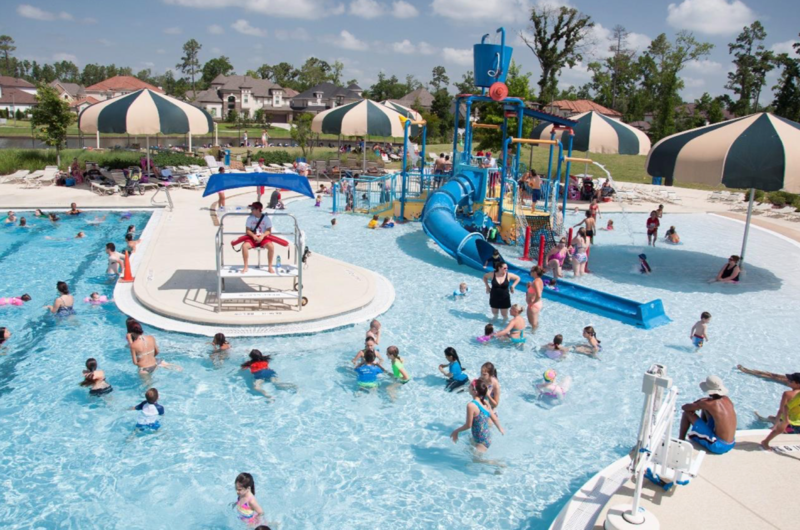 Season passes for The Woodlands Township pools are available for purchase now! Get your season passes early and avoid waiting in line when the pools open. Season passes are valid for entry into all 14 pools including the Rob Fleming Aquatic Center. The Township pools will be open for 119 days of swimming fun this summer. Select pools will open for pre-season beginning on May 11, 2019. The regular season for all pools is May 31 to August 13, 2019. Post season runs through September 8, 2019. Please visit www.thewoodlandstown ship-tx.gov/322/Comm unity-Pools for the full pool schedule, in-service dates, pool hours and detailed pool pass information. The Woodlands has the best pools! One of the best amenities in the Township if you have kids! Are they allowing g strings this year? @Frodobaggins : I think that is a …..NO. @DEEDEE : that's probably a good thing. The ones that shouldn't wear it, always do.